After returning from our morning field trips, and following lunch, we have three great speakers lined up for AGM attendees. In Unraveling the Migration of the Yellow-billed Loon, Ken Wright will describe his work in the High Arctic with Yellow-billed Loons (Gavia adamsii). Inhabiting the vast tundra, little is known about the ecology of this species, which is among the rarest breeding birds on the continent. 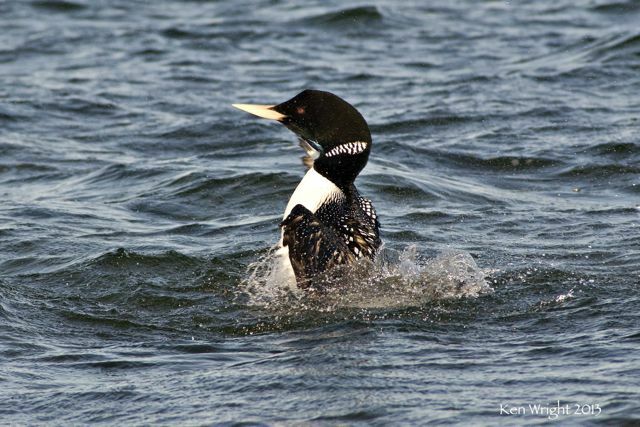 Ken will explore the migration routes of the loons he and his team have captured and tracked with high-tech satellite transmitters, and address the implications of this new knowledge for the conservation of this spectacular bird. Next, Dr Nigel Mathews will take us literally to the other end of the earth in his presentation Some Antarctic Birds. 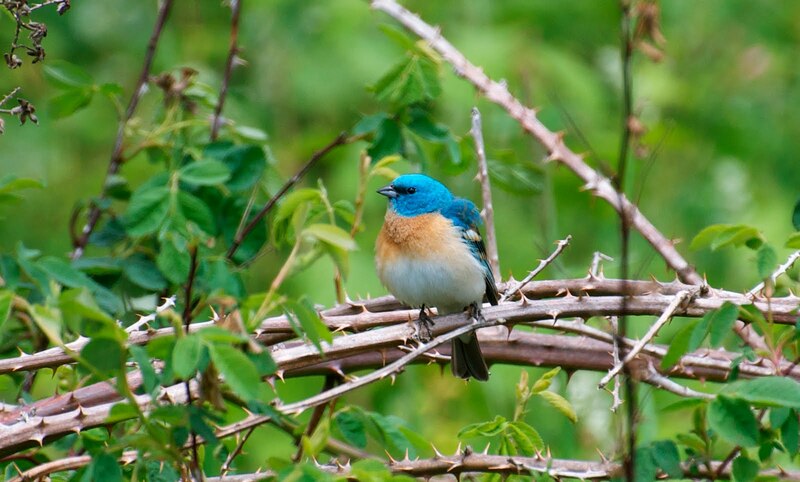 Having lived and studied birds in Kenya, Botswana and the Peruvian Amazon, Nigel has continued to pursue his passion for birds in many countries around the world. Central and South America, Asia and Australasia have all been notable destinations. 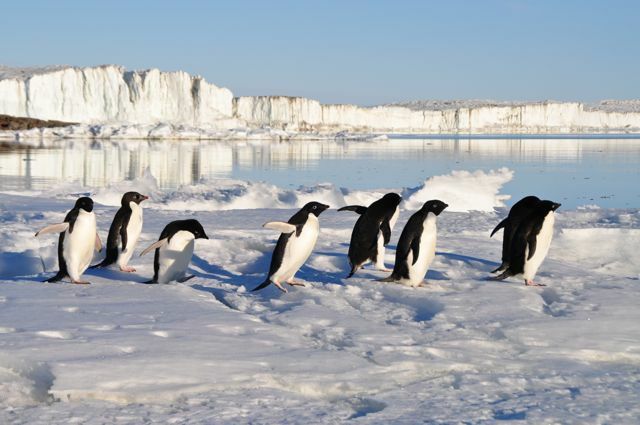 Recently as ship’s doctor in Antarctica, Nigel saw some of Nature’s great spectacles in the Southern Hemisphere. He’ll share some of those images with us. Born into one of the original pioneering families of Pemberton, Krista is a fourth generation resident of the valley. A science teacher at Pemberton Secondary, she has always had a fondness for nature. She is currently working on the ‘Birds of Pemberton’ book with co-author Nigel Mathews, which will feature many of the photographs you’ll see in her presentation. Additional information & Conference Registration forms are available here.